Banjos and beats, a love of family, tradition, and most importantly, Jesus defines Whosoever South. Banjos and beats, a love of family, tradition, and most importantly, Jesus defines Whosoever South. 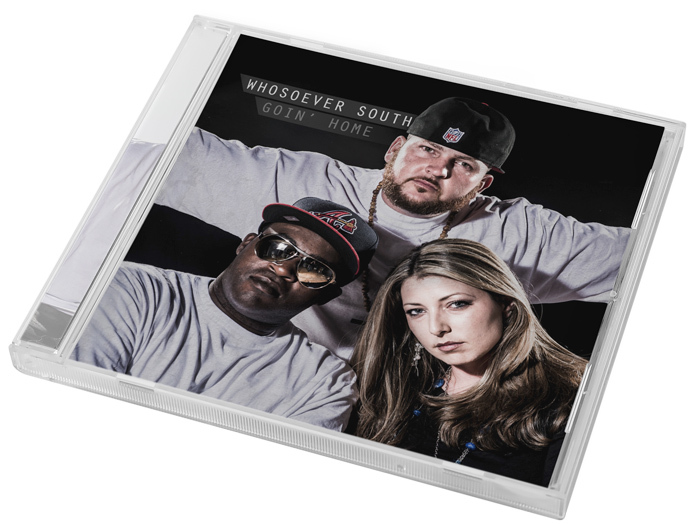 Comprised of Rowdy, Sarah and Mike, all three were born and raised in the South – and each with many different musical influences growing up. Together, this trio serves up a delicious combination of hip-hop and some southern hospitality with an invitation to all. The group’s humble beginnings and diverse backgrounds testify to the fact that God can indeed use all things. Country and hip hop are not necessarily two things that go together. However, we blend the two surprisingly well. 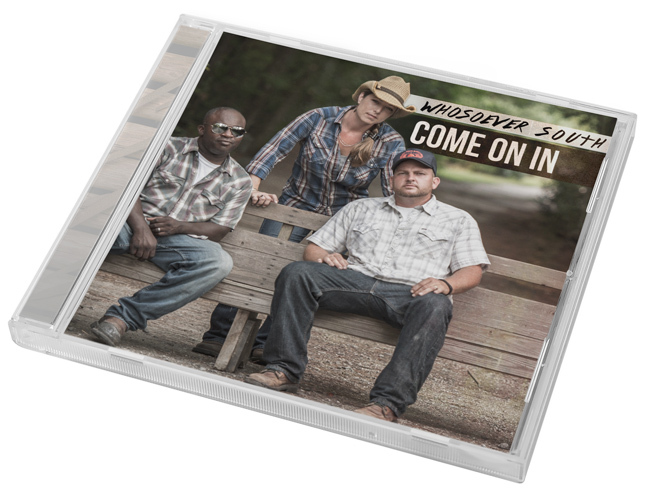 Our very own brand of “country crunk” is on display on our sophomore release, Come On In. Though we may have a bit of a different style, and move at a different pace, we know where we stand, and that’s in faith, by God’s grace. “Goin’ Home” is about how we get up early, how we work hard, how we love and how we live. The road gets bumpy sometimes, but we press on, knowing that God works ALL THINGS for our good. We know it’s gonna be alright. “Goin’ Home” is about how we get up early, how we work hard, how we love and how we live. The road gets bumpy sometimes but we press on, knowing that God works ALL THINGS for our good. We know it’s gonna be alright. Our album, “Goin’ Home” brings to point the things that are ultimately important to us – things that God’s doing for us and through us and in us – standing for what we believe in, and staying true to what we know.